macOS High Sierra is now available for download. If you’re upgrading or planning to upgrade, do a bit of advanced prep before you download and install the new operating system using the Mac App Store. Those steps include backing up your Mac and qualifying the apps and devices you depend on for use with the new operating system. Here are some helpful hints to keep you on the right course. Backing up your computer to the cloud is easy with a subscription to Backblaze, CrashPlan, Carbonite or another service. What happens when one of those services stops? For one thing, it’s a good time to stop and take stock of your backup strategy. 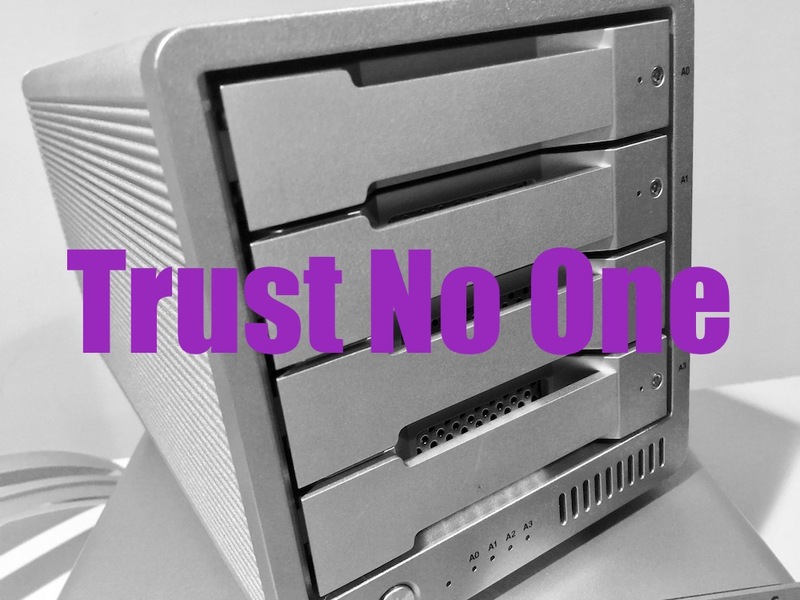 Are you putting too much trust in it?